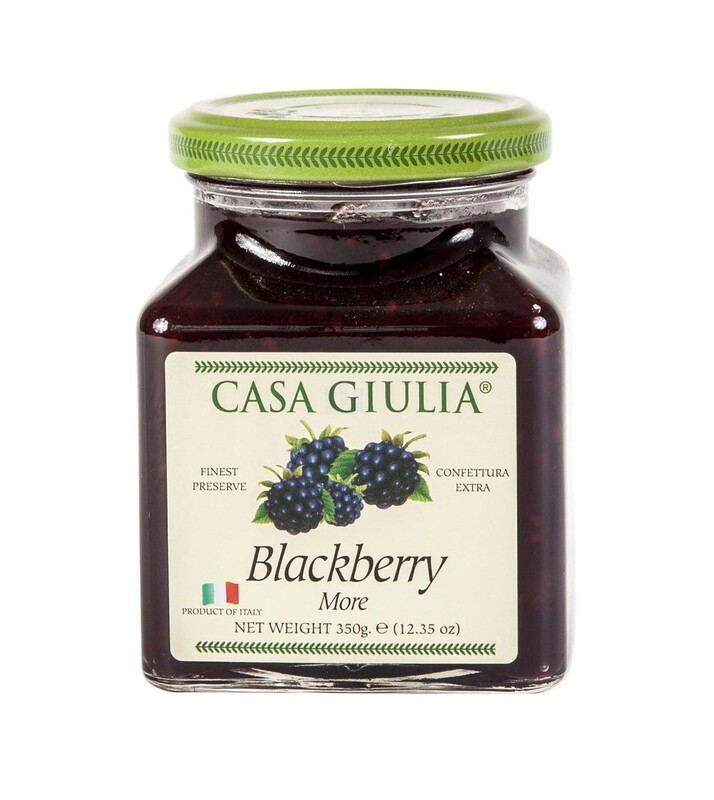 The highest percentage of fruit, the best quality of raw materials, the most innovative manufacturing techniques and the secret recipes of the traditions of the Abruzzo region, have allowed Casa Giulia to put itself on the national and international market with growing success. 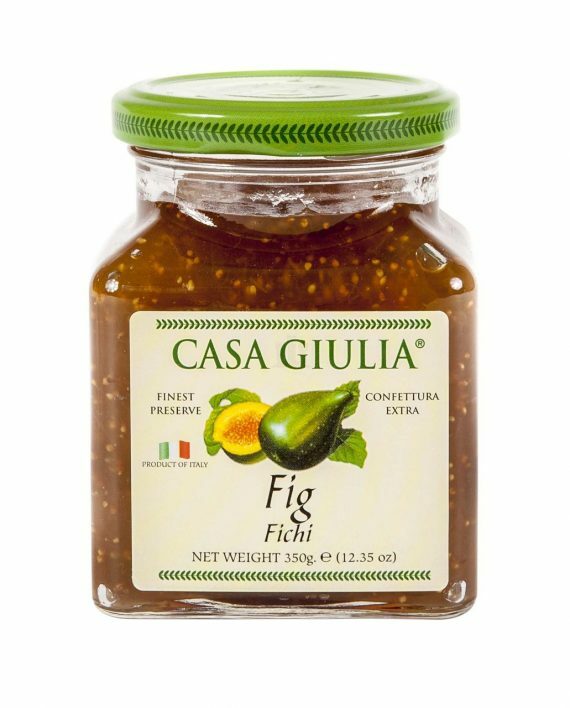 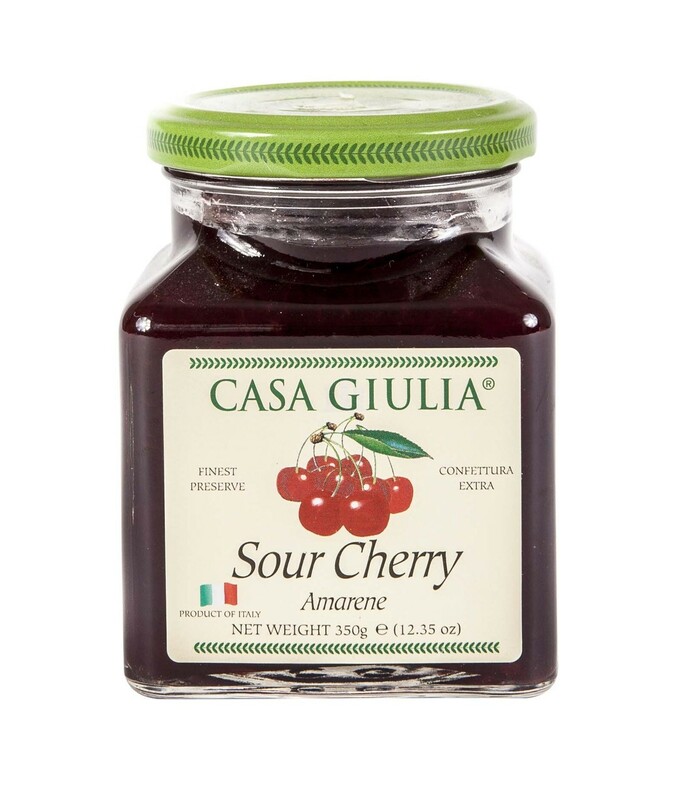 It's unmistakable square jar and the large range of different fruit flavors give Casa Giulia preserves the special charm of the good things of the past. 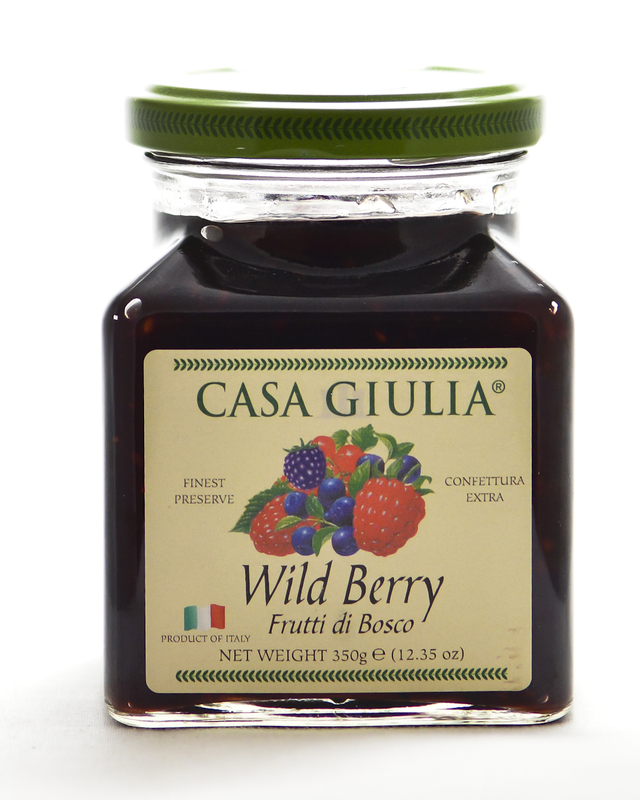 The highest percentage of fruit, the best quality of raw materials, the most innovative manufacturing techniques and the secret recipes of the traditions of the Abruzzo region, have allowed Casa Giulia to put itself on the national and international market with growing success. 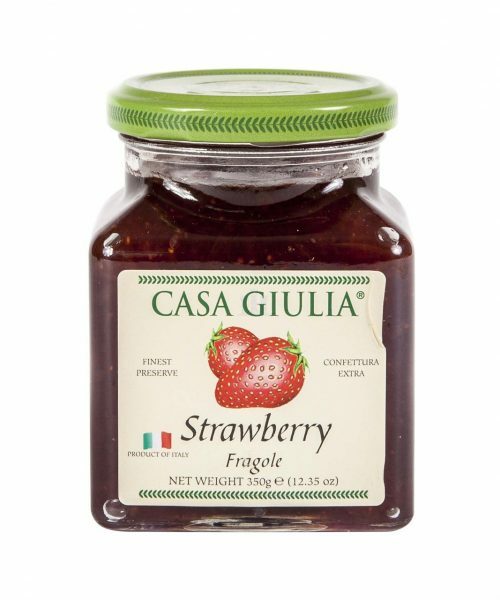 It’s unmistakable square jar and the large range of different fruit flavors give Casa Giulia preserves the special charm of the good things of the past.